The Study Away Fair showcases every international education opportunity available at Missouri State. Students will find a range of options, including study, intern, and service abroad programs. Through these programs, eligible students can study abroad for one week up to one year, earn academic credit, and use their financial aid. 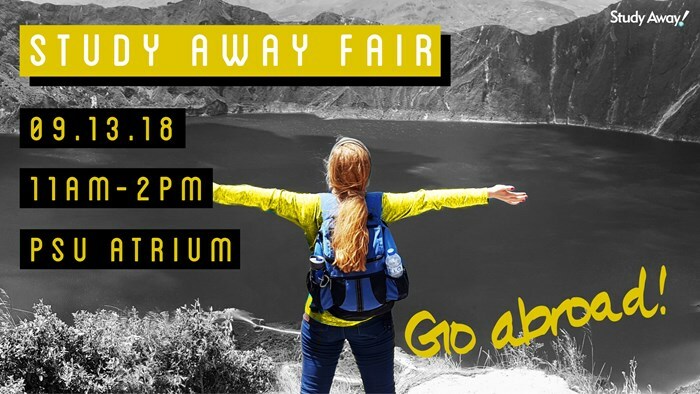 Why Attend the Study Away Fair? 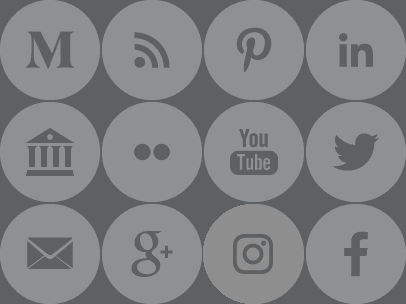 Gather information about programs that fit your academic and personal goals. Choose from over 100 countries. Talk with our knowledgeable program representatives and faculty directors. Explore options to study away from one week up to one year. Learn how financial aid and scholarships can apply to your study away program. Spin the wheel, win cool stuff. Enter to win the grand prize giveaway! Over 25 exhibits displaying information about MSU sponsored and affiliate programs providing a one-stop shopping experience! Questions regarding finances, travel, culture, etc. can also be clarified with our experience program representatives. Faculty members are also encouraged to attend and learn about study away options for their students.